Absolute Water Treatment provides a full range of water treatment services in Lehigh Acres, Cape Coral, Ft. Myers, Naples for both homes and businesses. 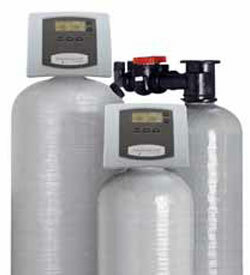 Whether you are looking for water softener systems, well water systems or reverse osmosis systems, Absolute Water Treatment will help you select the right product for your needs. 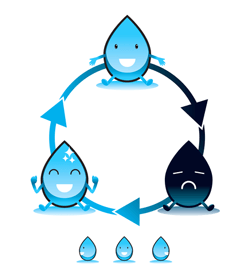 We are water quality specialists who install and repair water treatment systems. We also provide monthly maintenance services and salt softner products for your water purification systems. Concerned about the quality of your water? 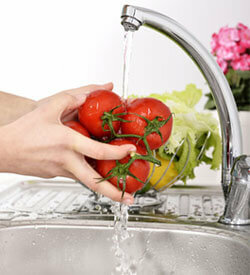 We offer free water testing services to ensure your drinking water is clean and safe to use. Contact us today to schedule a FREE no obligation water test.